So, you’ve decided that you’re going to zip from one place to the next. Whether it’s a dirt bike or a big bike, riding a motorcycle looks so easy, convenient, and a fun way to experience the road. However, remember that safety always comes first. Plenty of vehicular accidents happen daily and many of them end in injuries or worse, death. Driving a vehicle is no joke. Learning how to be a safe and responsible driver will ensure that any trip won’t be your last. 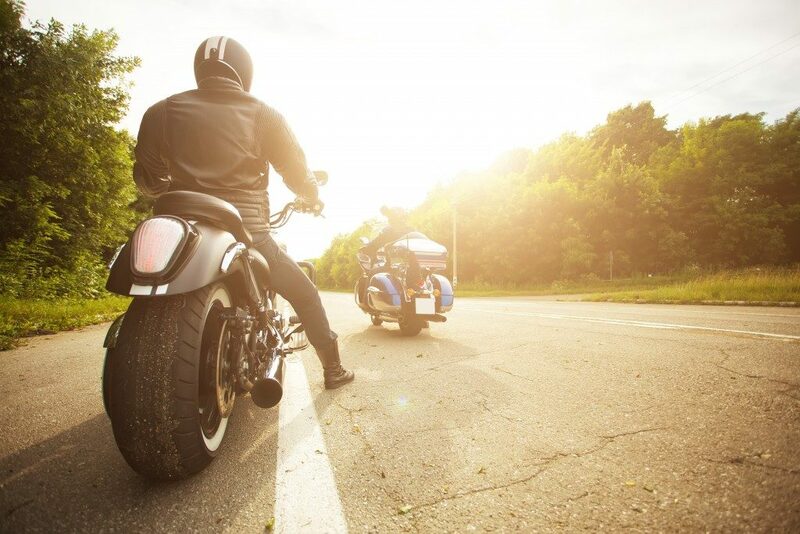 A prominent provider of motorcycle insurance in Chicago shares some tips on staying safe on the road. Driving a motorcycle isn’t as simple as switching from a bike you pedal to one with a motor on it. It’s an entirely different technique and a completely different beast you’ve got there. Learn from a reputable driving school. Getting education from licensed and experienced instructors will provide a firm foundation for a new life skill and prepare you for what can happen while you’re on your own. Be well grounded in the traffic rules and take your drive test and certification seriously. 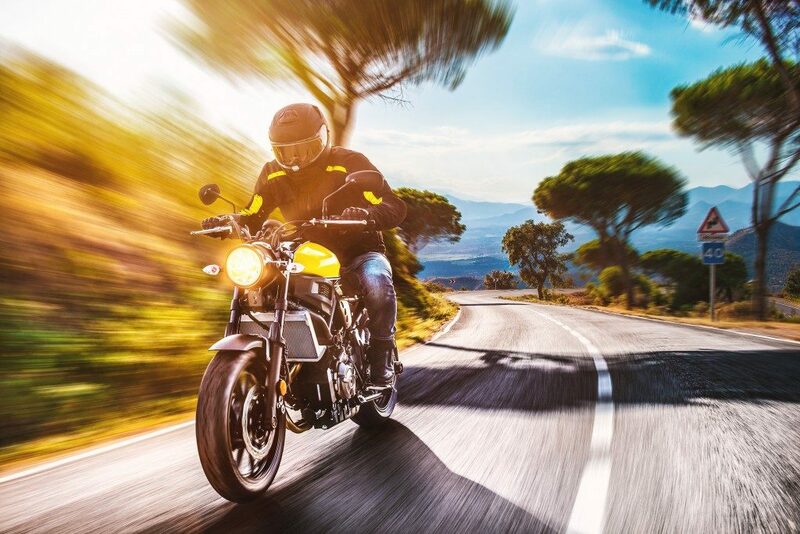 Since you’ll be more aware of yourself as a driver, you will also be more confident in choosing the right motorcycle based on your lifestyle, and even what’s best for your height and size, If the motorcycle is for the daily grind, a big and expensive touring motorcycle may be too much to handle and maintain for newbies. You’ll need to get the right safety gear. You shouldn’t scrimp on what may one day save your life and as with road rules, wearing them isn’t a suggestion, especially to newbies. If you’re on your bike, you should wear your safety gear properly. A durable helmet is a biker’s most important piece of equipment, one that complies with international safety regulations and standards. In different sizes and colors, there are three kinds of coverage: full-face, ¾ face, and half-face. Of course, the full-face helmet gives the best protection. Take the time to choose the most comfortable and snug fit since wearing the right helmet saves lives. That’s why there are laws that require motorists to wear a helmet. Thick jackets and pants are next on the list. Good ones are snugly comfortable, with built-in protection against the elements and injuries. Some even come with Kevlar or carbon fiber guards for the arms, legs, chest, and back. Choose according to how they fit you and your needs before thinking of how good you’re going to look in them. Make sure there’s enough storage for necessities (wallet, license and registration, cellphone, etc.). Good, thick gloves and tough boots are also important. Your hands will be protected from wind- and sun-burn, knuckle-damaging flying debris, abrasions from gripping handlebars and serious injury during an accident. The right motorcycle boots will protect your feet and ankles and help stabilize you when you’re not moving. Choose one with ankle-guards, anti-snag lace-up design, and oil-resistant, anti-slip soles. Always prioritize your safety and of those around you. Prepare yourself and inspect your bike before riding, and be alert for dangerous situations. You can even go so far as getting personal and motorcycle insurance for unforeseen circumstances. Bear in mind that staying safe would mean you’ll have a long time enjoying good rides on your bike.